I Will Fight Your DUI Case and be Your Strongest Advocate. Brian Donesley delivers aggressive legal representation based upon 39 years of experience as an attorney in Idaho. Examine Brian Donesley’s qualifications carefully, and judge for yourself the range and scope of his abilities and experience. Experience includes: Public Defender; Chief Counsel Idaho Department of Law Enforcement, Idaho Liquor Chief; State Senator; FBI Legal Advisors Academy; litigation; negotiation; mediation; liquor law and more. Legal services provided for review, plea, and sentence. Give us a call, we can talk about it. Brian is the best attorney I could've imagined as representation for my custody case. 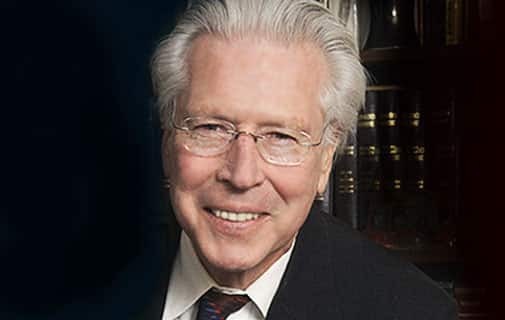 As a client with no previous knowledge of the legal system, Brian's expertise and experience was incredibly valuable and made the otherwise emotional process as smooth and straightforward as possible. He consistently asked for my preferences, kept me informed on any and all progress in my case, and always let me know what to realistically expect as possible outcomes. Brian was very efficient as he guided me through the process, never wanting to present an argument that could not be won. 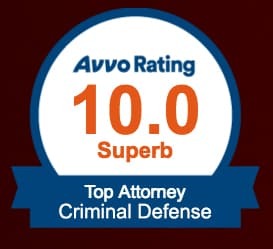 His insight with Idaho law, as well as the judges and other attorneys gave me the assurance that my case was in the best, and most qualified hands. In addition to helping make sense of the legal process, Brian helped illustrate how potential arrangements would apply to life after court. Great representation for my company and personal matters. He addressed our problem with knowledge & concern. He kept us informed every step of the way. Bryan's vast knowledge base and extreme attention to detail produced exceptional results. I never left a phone call or a meeting with Brian without feeling entirely confident. 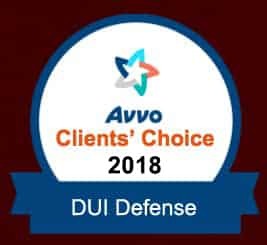 We offer our clients an aggressive DUI defense because that’s exactly what you’re entitled to. Regardless of what charges you’re facing, we can help. Don’t Plead Guilty, Call Us First! © 2019 Brian Donesley Attorney at Law Boise Idaho — All Rights Reserved Search Marketing by Lead Lawyer, a Law Firm Marketing Agency.